Since I was a little girl I love swimming, diving and the fun in the water. 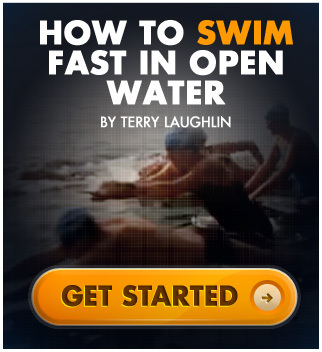 After being a club and competition swimmer for many years I got in touch with TI and the effortless way of swimming. 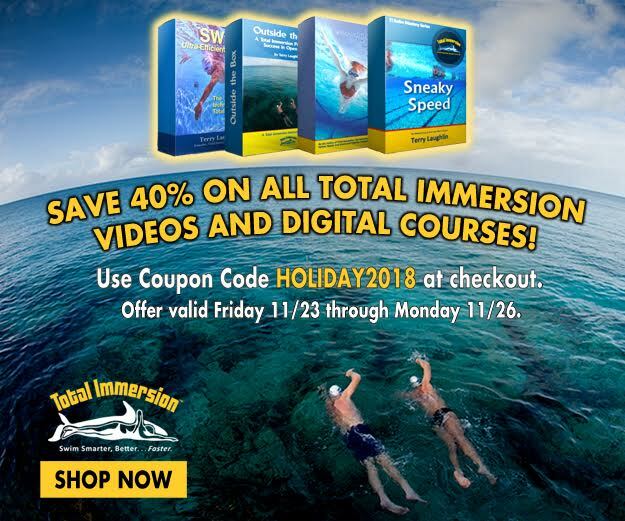 TI literally changed my life - and my swimming - and I try to teach my students the wonderful feeling of ease and comfort in the water.